Tupac Shakur is the late American rapper, actor, and MC who is arguably one of the greatest rappers the world came to love though his life was cut short while he was in the peak of his career. Growing up, he was known as Lasane, but later changed it to Tupac – an 18th-century Peruvian revolutionary, Túpac Amaru II, who was executed after leading an uprising against Spanish rule. To date, Shakur has been described as one of the most charismatic MCs of his time. Although his life was characterized by violence and the gangster lifestyle, his mark in the music industry and Hip-Hop as a genre in one that has influenced and continues to influence the new wave of rap artist. Tupac Amaru Shakur(whose birth name was, Lesane Parish Crooks) was born on the 16th of June 1971 in New York City. He and his family spent some time in Harlem before relocating to Baltimore, Maryland in 1984. Here, he attended Paul Laurence Dunbar High School, before transferring to the Baltimore School for the Arts where he took classes in acting, poetry, jazz, and ballet. Shakur won a whole lot of rap competitions and was dubbed the best rapper in school with the help of his friend Dana “Mouse” Smith who functioned as his beatbox. Certainly, Shakur was a very popular kid in school and this was so because of his charm, sense of humor, ability to blend into any crowd and of course – his superior rapping skills. It was in Baltimore that he first met would be actress and wife of Will Smith, “Jada Pinket Smith.” However, his time in Maryland was short lived as his family further moved to Oakland, California in 1988. Tupac was first introduced into the music scene when he joined the group “Digital Underground” as a roadie, dancer, and MC in 1991. This was also the year he branched out as a solo artist and dropped his first album titled, “2Pacalypse” to critical acclaim. Though the album had rave reviews, it made him notorious as one who championed gangster culture in Hip-Hop, with major reference to racism, sexual violence, cop killing, hardship in the inner cities and other social issues. As a result of the performance of the album, his fame rose a great deal, making him kick-start a career in movies the following year. Some of the famous movies he featured in include: “Juice”(released in 1992), Poetic Justice(released in 1993) in which he co-starred alongside “Janet Jackson.” His journey was laden with some troubles along the way in the sense that he had some confrontations with the law. In 1994, Tupac had to do a 15-day jail term for battery and assault. He also served time for eight months after being convicted of sexually assaulting a female fan. He released his second album “Strictly 4 My N.I.G.G.A.Z” in 1993. After serving nine months behind bars for sexual assault charges, Shakur was released In October 1995. He then created a new group named Outlaw Immortalz. He further released his hit single “California Love” and third album, “Me Against the World” also in 1995 under the Death Row label. Shakur was also involved in the East Coast-West Coast hip hop rivalry during the latter parts of his career. This involvement led to serious conflicts with other record-label staff members, producers, rappers. The major notable beef between him and The Notorious B.I.G was highly publicised. 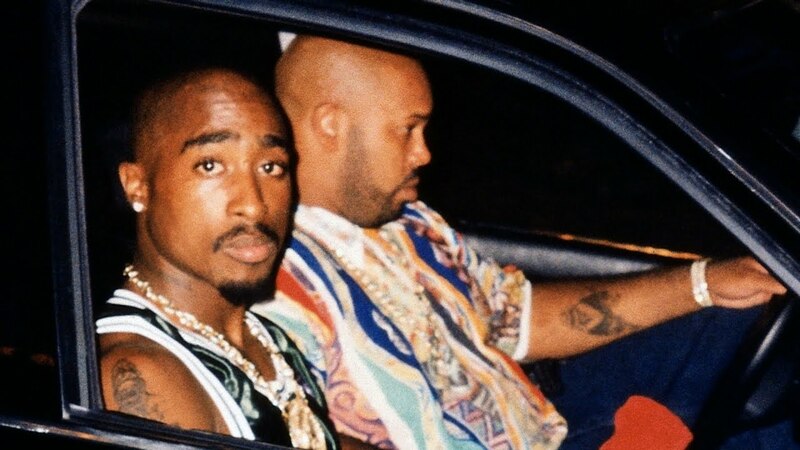 In 1996, “All Eyez On Me” was the last album he released before his demise in 1996 from a drive-by shooting which was believed to be retaliatory in nature. So far his double-disc albums “All Eyes On Me,”(1996) rank high among the highest selling record in US history. Tupac Shakur no doubt was a man on a mission and by the young age of 25, he was already poised to take over the music scene and Hollywood as well. Having starred in 6 movies as well as 1 tv-show, coupled with his booming rap career, Tupac sure was smiling to the bank. As at 1996, his net worth was estimated at a whopping $40 million. Tupac Shakur lost his life early at a time his career was just reaching a new peak. He was shot in Las Vegas on the 7th of September 1996 just four months before the release of his latest movie,”Gridlock’d.” This incident occurred on the night Tupac and Suge Knight were in Vegas to watch the Mike Tyson fight at the MGM Grand hotel. After a serious altercation between members of his entourage and a rival blood gang, Tupac was shot later that night around 11:15 p.m by a group of unknown gunmen who pulled up at a stop light in a white, four-door, late-model Cadillac. A bullet pierced his arm, his right lung, while two bullets hit his chest. Though he didn’t die on the spot he gave up the ghost six days later on the 13th of September, at the University Medical Center in Las Vegas. Just six months after his death, on the 9th of March 1997, his rival, the Notorious Big, was murdered in a drive-by shooting as well in Los Angeles. To date, both of their murders have not been solved. 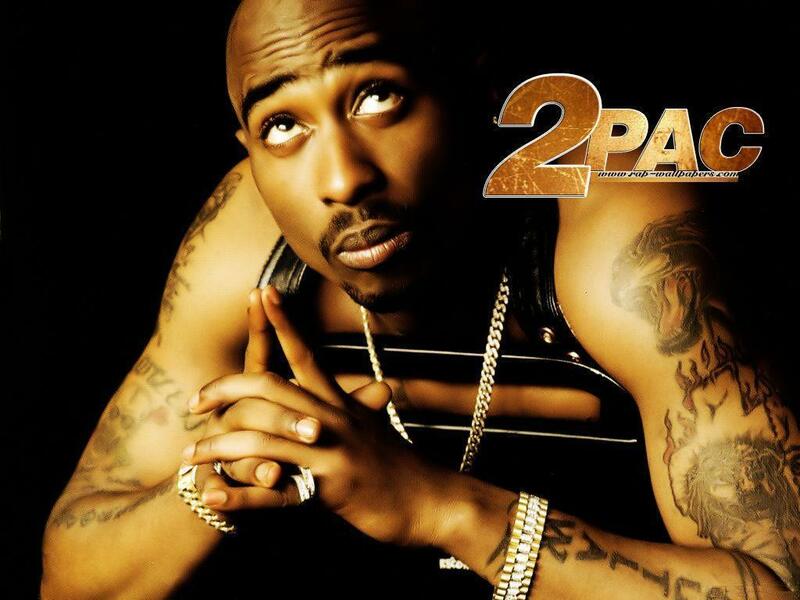 Tupac Shakur comes from a tight-knit family of activists of which most are affiliated to the Black Panther Party. His father Billy Garland and his mother, Afeni Shakur(birth name, Alice Williams) were active members of the party. His mother gave birth to him just a month after she had been acquitted of over 150 conspiracy charges against the US and New York landmarks. He also has two step-siblings, that is, a junior half-sister, Sekyiwa, and an older stepbrother, Mopreme “Komani” Shakur. Shakur got married to Keisha Morris-Shakur in 1995, however, the marriage was dissolved a year later in 1996. Tupac claimed the reason for their separation was the fact that he married for the wrong reasons. He began dating Kidada Jones few months after his divorce and the pair were in Las Vegas the period he was shot. kidada, who is the daughter of Quincy Jones was waiting for Tupac at the hotel when she got the unfortunate news of the shooting. She stayed by his side till he gave up the ghost. In terms of children, there are no known kids the rapper had before his death. However, there have been rumors of a love child he had. Nevertheless, this claim is yet to be confirmed.